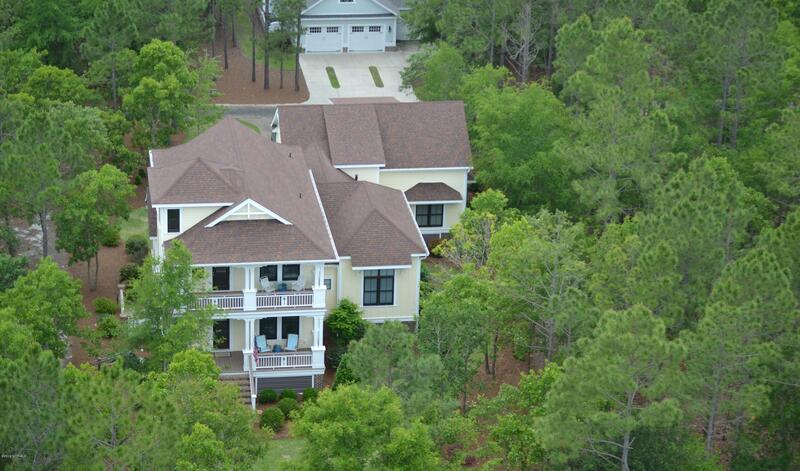 View Bolivia NC real estate, and view Sunset Harbor and Coastal NC homes. 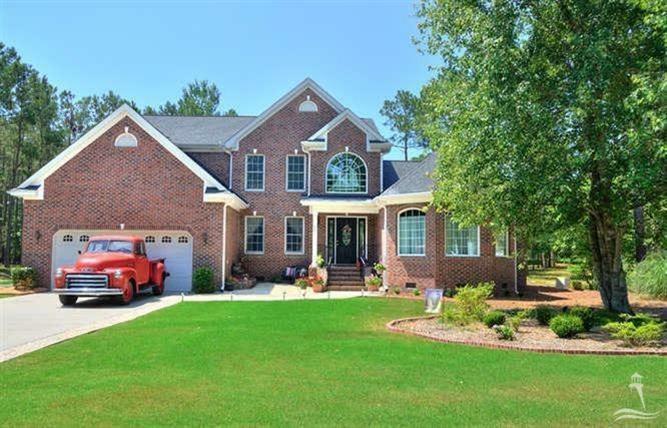 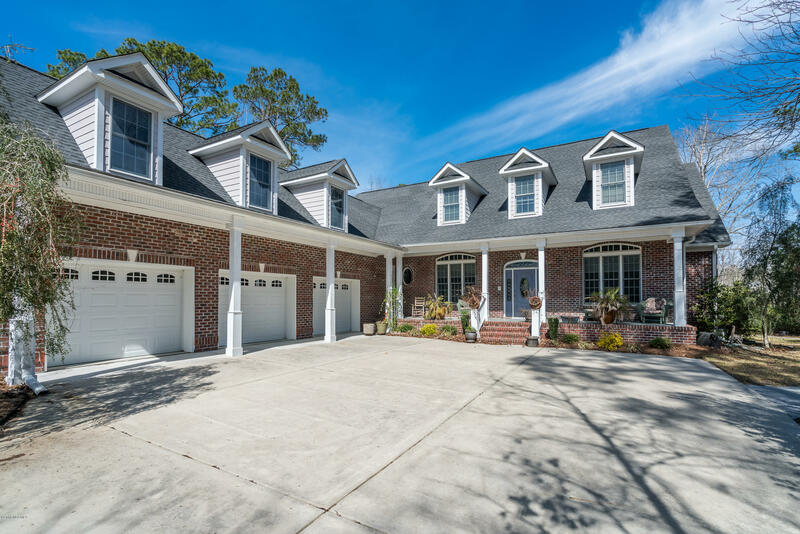 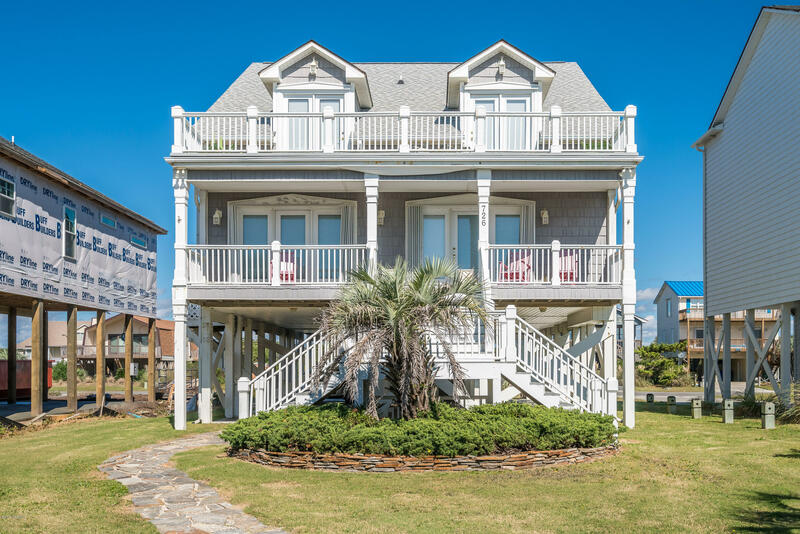 See homes for sale in the Bolivia NC, Brunswick County, and coastal North Carolina area. 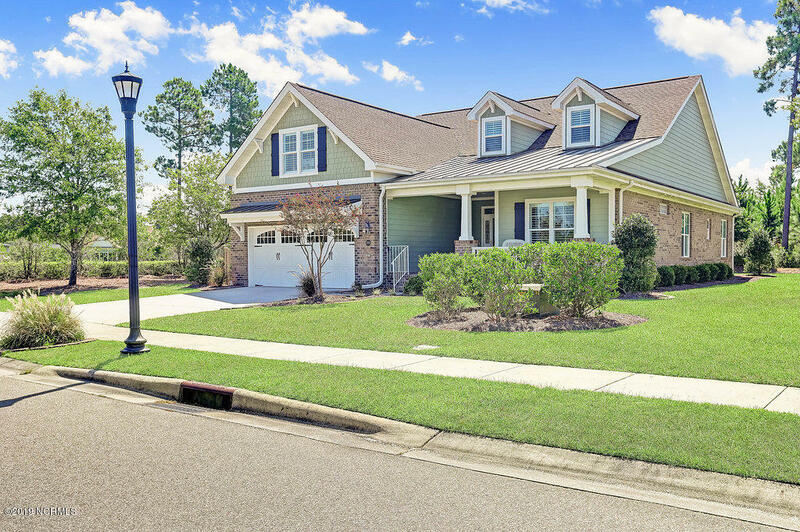 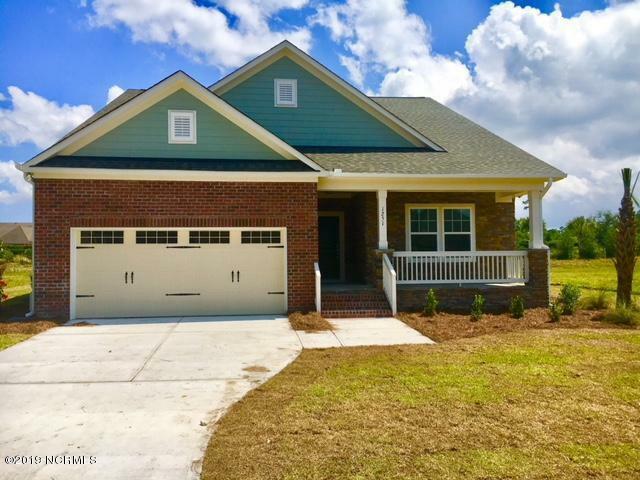 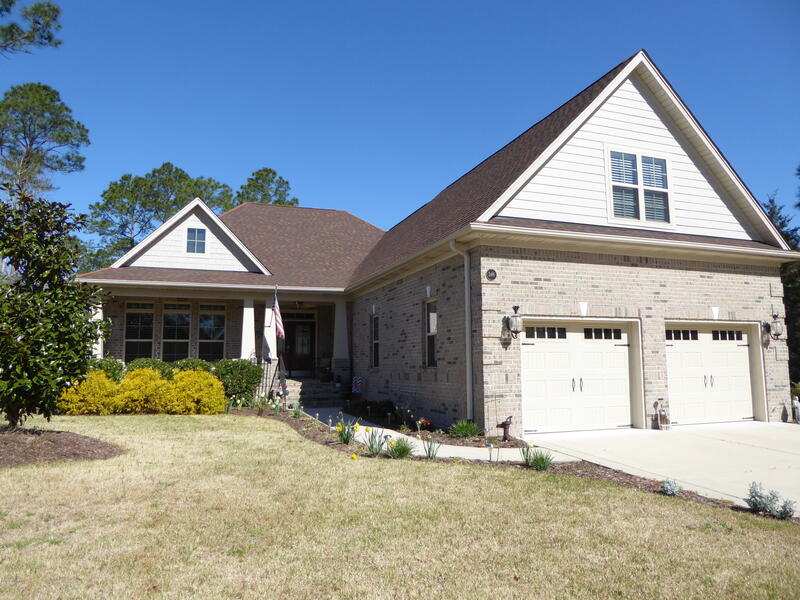 View Winding River Plantation homes, condos, and lots for sale, find Palmetto Creek and River Sea Plantation, and find Highway 211 communities in the Bolivia NC area of Brunswick County. 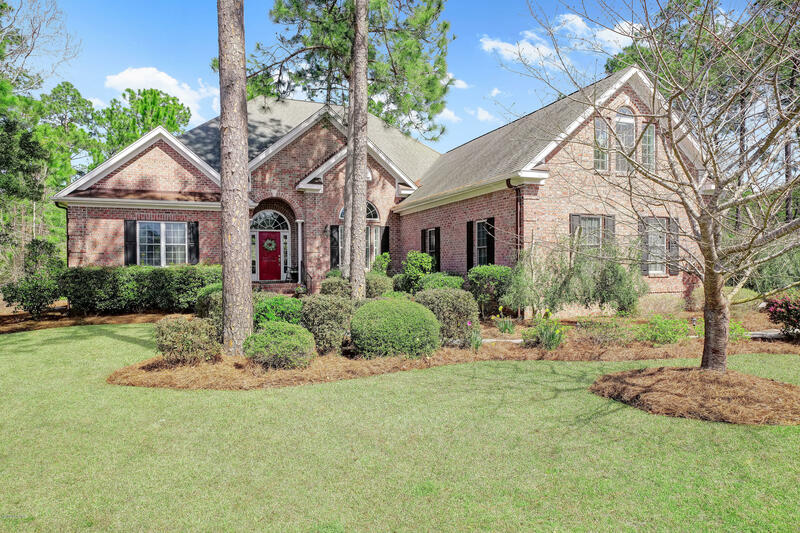 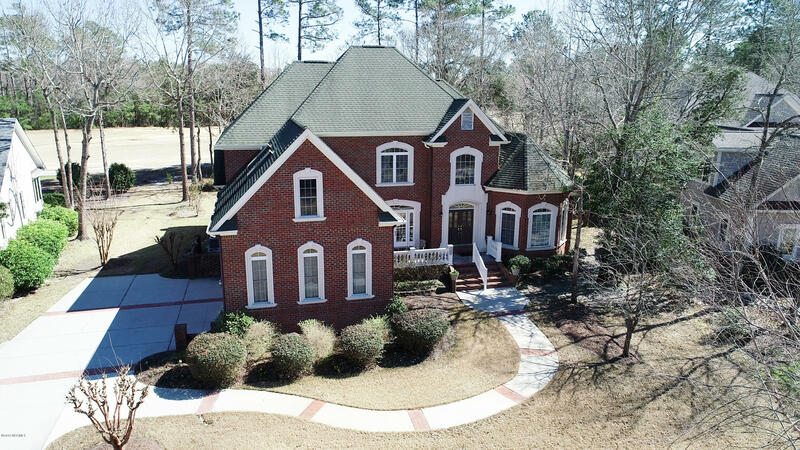 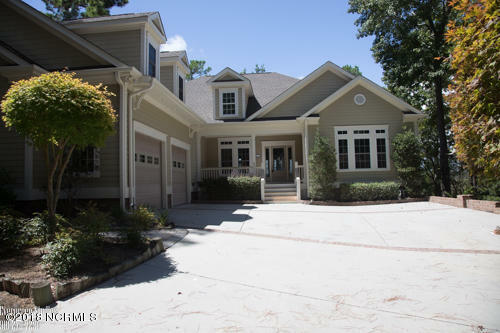 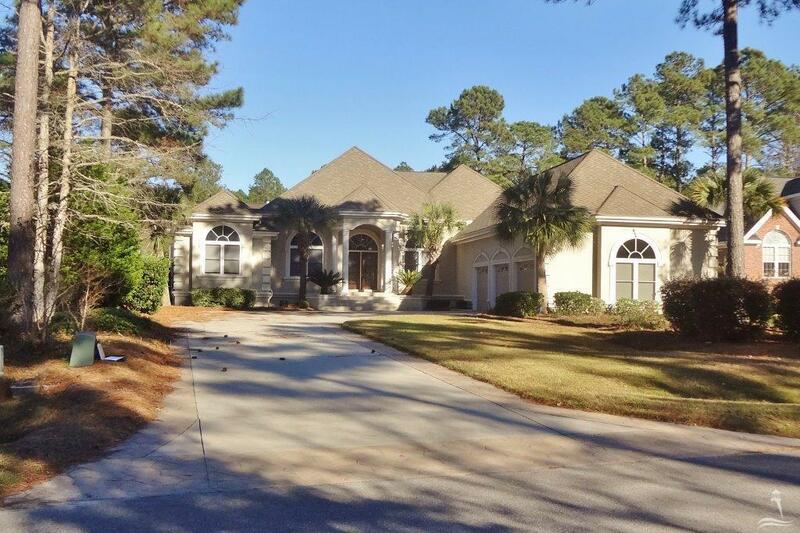 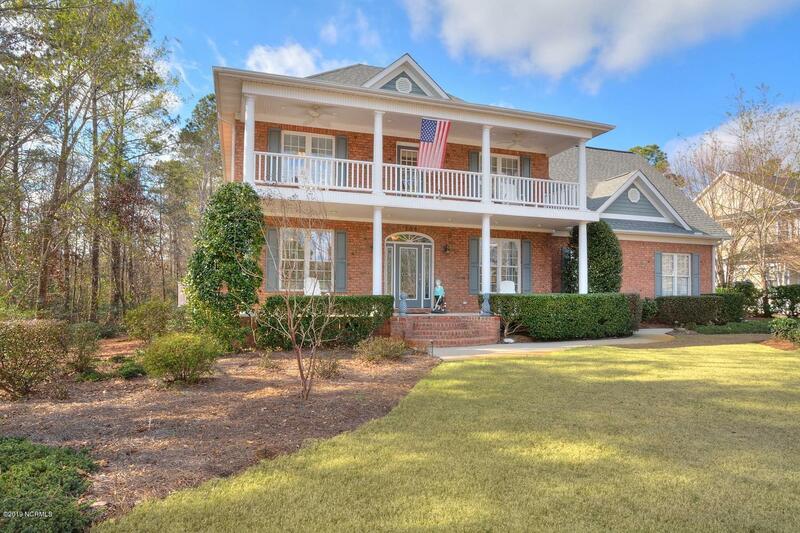 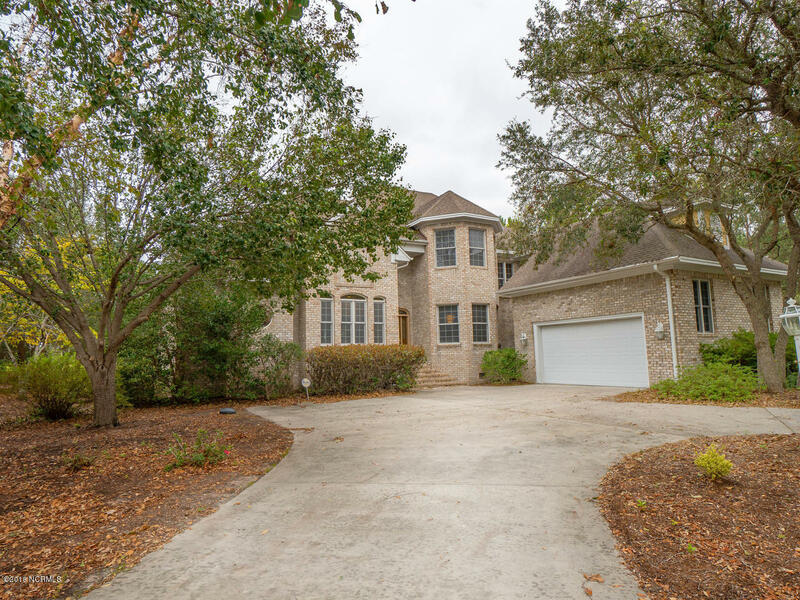 Ask about waterfront homes and lots on the Lockwood Folly River, and find golf course properties on the Carolina National Golf Course in Winding River Plantation. 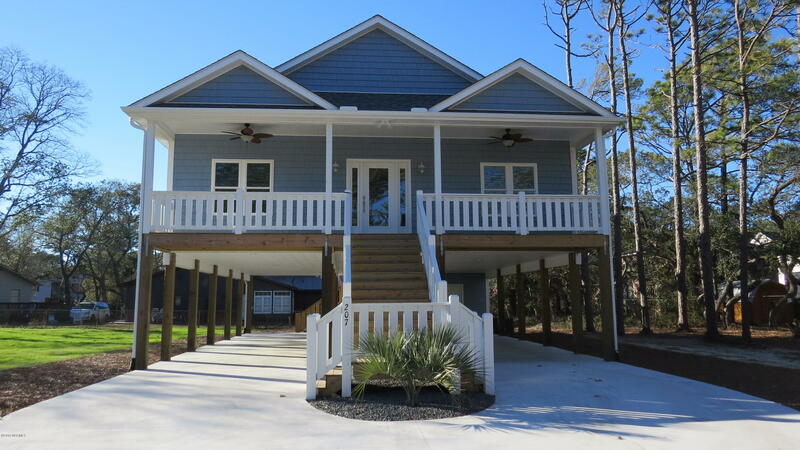 Go to Oak Island Holden Beach. 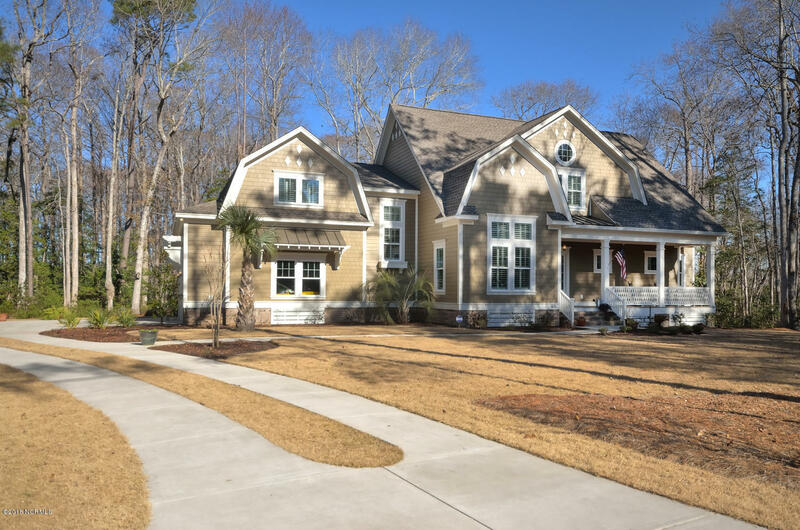 View homes, building sites, and Bolivia NC real estate for sale, and request information for SeaWatch at Sunset Harbor and River Run Plantation homes. 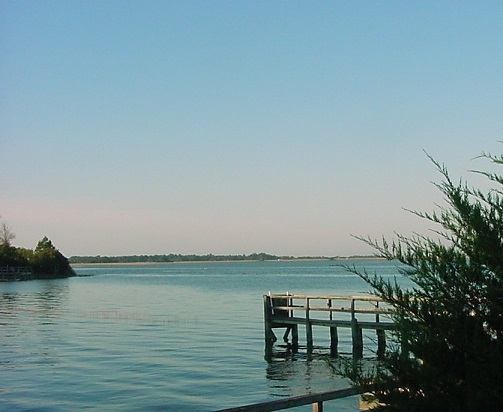 If you are interested in fishing, sailing, and boating, find the Lockwood Folly River and the Intracoastal Waterway at Sunset Harbor, and view homes, lots, and Sunset Harbor NC real estate and property for sale. 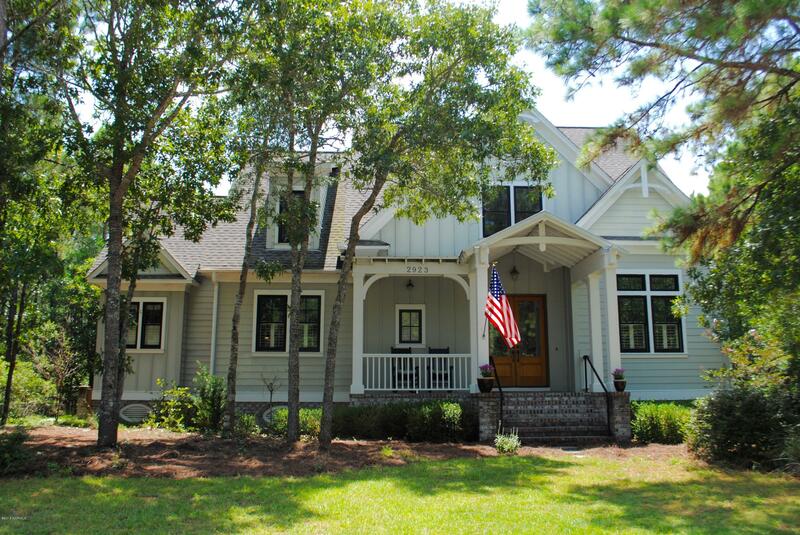 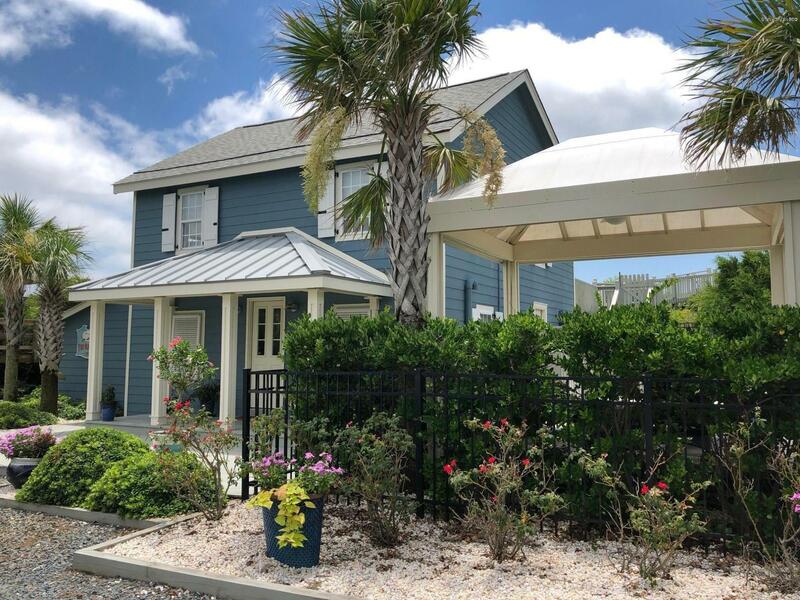 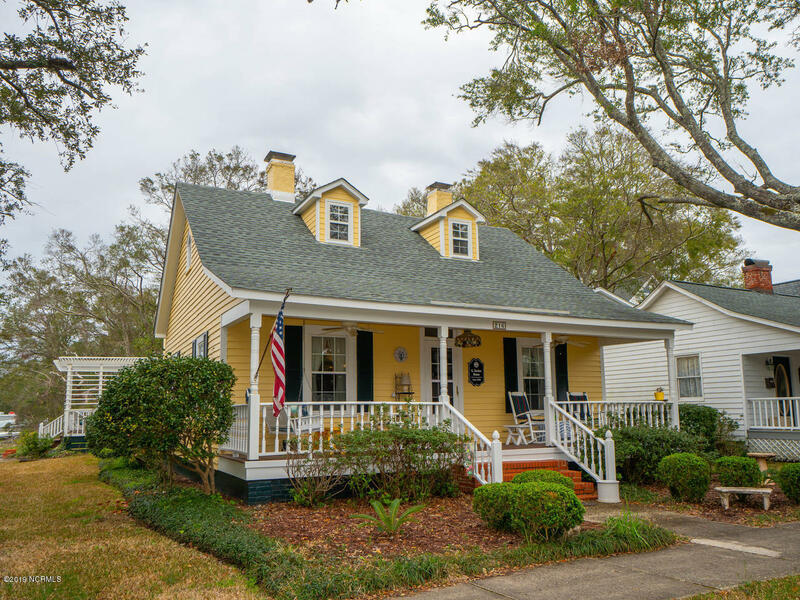 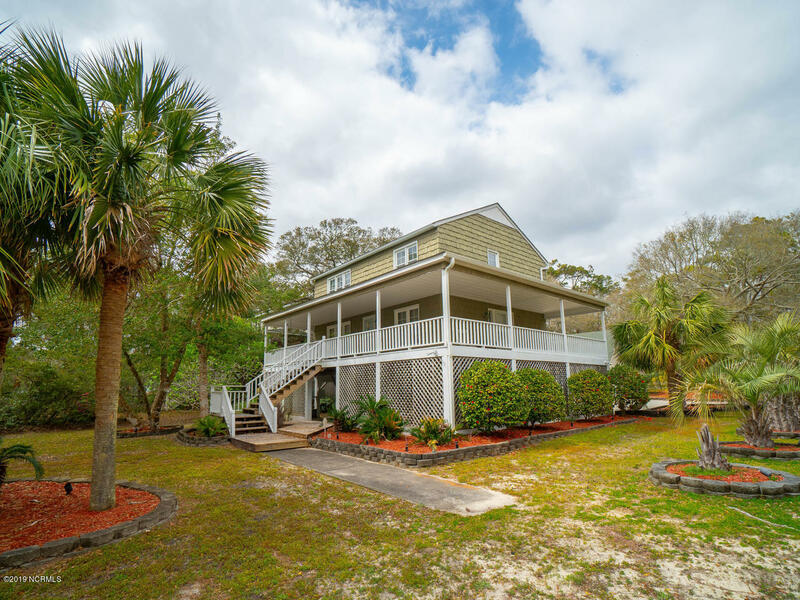 See the Winding River Plantation and Brunswick County blogs, enjoy Sunset Harbor and coastal NC videos, and browse the NC real estate blog. 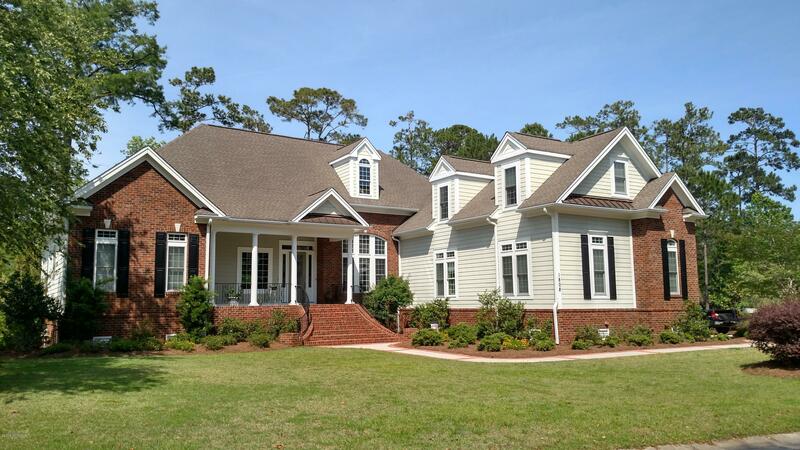 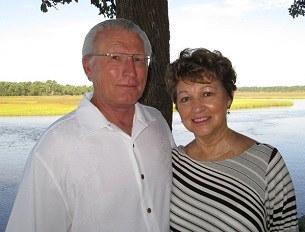 Contact The Krueger Team here for Bolivia NC homes and coastal area real estate.